As a science journalist, I was exposed to the wonders and craziness of scientific discovery on a daily basis. Science, to me, is endlessly fascinating. scientists are exploring our world from so many different angles, asking questions that no-one has ever asked before. They say to themselves, 'What if....?' This is the same question fiction writers ask... so it seemed natural to me to combine the two! What's long, white, and very, very cold? The road to the South Pole is nearing completion… this road will stretch for more than 1600 kilometres across some of the most inhospitable terrain in the world. 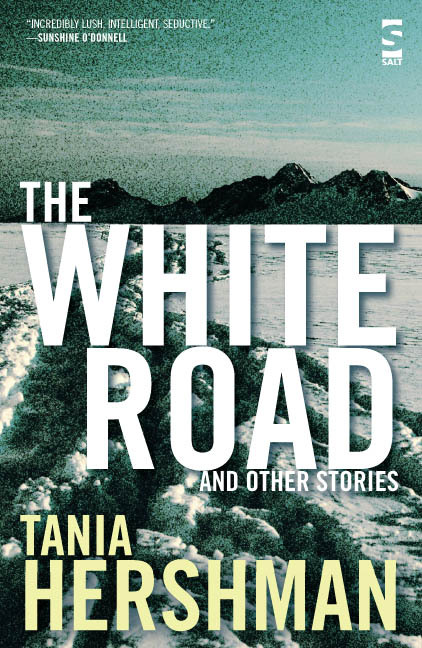 The short story that emerged is about a woman fleeing from tragedy who sets up a roadside cafe alongside this snowy"white road" to the South Pole. Read the story on NewScientist.com. 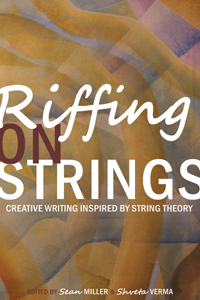 Half the stories in this collection are similarly inspired by articles from New Scientist. My Name is Henry, for example, was inspired by an article on the damage caused by lightning strikes; Express took as its starting point a piece of research about how people who are bilingual spend their lives ignoring one of the two languages they speak; On a Roll was inspired by an article on randomness. I am now writer-in-residence in Bristol University's Science Faculty, taking inspiration directly from the labs, and working on a collection of biology-inspired short stories. Read my blog about my experiences. Alan Lightman's beautiful and original meditations on the nature of time and Einstein's theory of relativity. A true example of science-inspired fiction. Michael Frayn's thought-provoking and moving play about the visit made by the German physicist, Werner Heisenberg, to Neils Bohr during World War Two. "...dedicated to real laboratory culture and to the portrayal and perceptions of that culture – science, scientists and labs – in fiction, the media and across popular culture." Check out their ever-expanding list of novels, films, plays and TV programs featuring science and scientists! 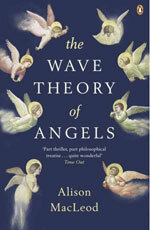 Alison MacLeod's stunning novel which combines medieval theology with 21st century physics. Sue Guiney's wonderful debut novel about a physicist dealing with issues of family, religion and the workings of the universe. Ruth Padel's poems about the life and work of her great-great-grandfather, Charles Darwin. 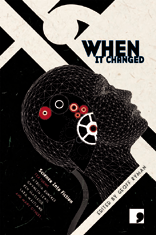 Paolo Giordano's dark and moving novel about families, mathematics, tragedy and friendship. 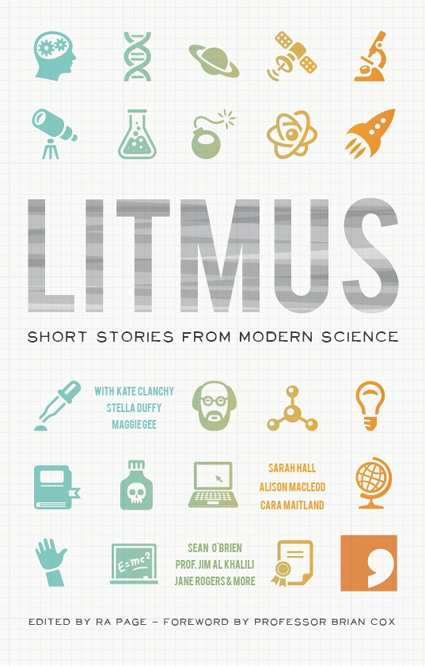 An anthology of short stories resulting from pairing fiction writers with scientists. A second anthology of short stories resulting from pairing fiction writers with scientists - this one centred around the myth of "Eureka" moments. 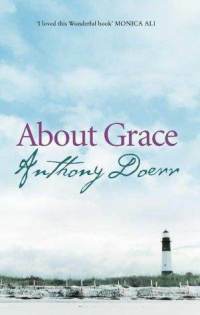 Anthony Doerr's beautiful novel about water, about snow crystals, about love and dreams, catastrophe and hope. Penelope Fitzgerald's wonderful and very funny love story about a Cambridge academic physicist. William Boyd's novel which manages to combine the study of chimps in the wild with the mathematics of turbulence!